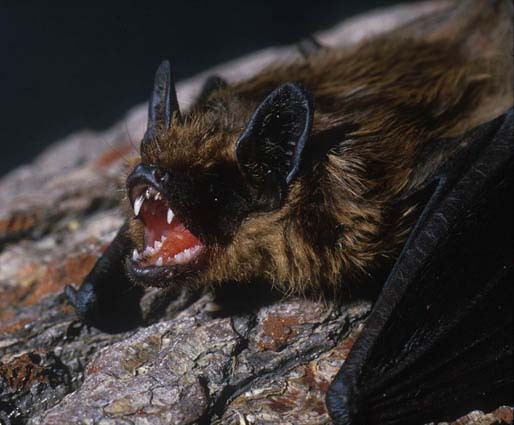 Join our bat enthusiast for an evening walk and learn about these amazing creatures. Meet in the 'star' car park, off V4 Watling Street opposite the National Bowl. The top 5 event types held in 2018 were Running, Walking, Community, Sport, and Children’s. The most popular places to host an event in 2018 included Willen Lake South, Campbell Park, Linford Wood, Willen Lake North and Howe Park Wood. Over 55 community events were held in 2018. Over 15,000 visitors came to activities and events across the parks in 2018.